Risings rents, the shuttering of businesses and store front vacancies have led to a plea to instate some sort of commercial rent control in NYC. Though exciting and popular, the notion still seems like a distant fantasy. On Tuesday, the New York City Bar Association released a report stating that the city does not have the legal authority to establish commercial rent control. The statement conveys the association’s opposition to the pending bill, which was crafted to give retail tenants power over lease renewals. Should the bill be passed into law, the bar says it would probably be shot down in court. As reported by Crain’s NY, in March, City Councilman Ydanis Rodriguez released the Small Business Jobs Survival Act, which is considered a form of commercial rent control. The bill, which has failed to transpire again and again, would allow good-standing tenants a 10-year lease renewal. Should the landlord fail to negotiate the renewal, under the proposed bill tenants would have the right to extend the lease through binding arbitration. Although the five boroughs of NY did successfully institute this sort of commercial rent control from 1945 to 1963, it does not seem as though there is a close chance of revival now. Critics have been arguing that this violates the U.S. constitution. Now, this new report, suggests that the pending bill goes against NY laws as well. The Bar Association report opposes the bill on three points. First, the city lacks the explicit authority to pass rent control via the City Charter, state Constitution or state law. Next, courts have been quick to overturn laws attempting to establish residential rent control, much more so would the establishment of commercial rent control be unjustifiable by law. Third, enactment of the proposed bill would create many inconsistencies with existing provisions of the State Real Property Law, and laws inconsistent with the state’s legislation would be invalidated. LO< dumb cut and paste. #SBJSA not rent control so the whole canard evaporates…. The NYC Bar Association unfortunately is “drinking the kool-aid” by supporting the the Real Estate Board of New York’s (REBNY’s) position in opposing the Small Business Jobs Survival Act (SBJSA) by falsely claiming it is a commercial rent control bill. REBNY President John Banks and other REBNY minions continue to parrot that message to confuse legislators and the public about the focus and intent of the proposed legislation. The SBJSA is not and never has been a rent control bill. It’s best described as a jobs, neighborhood and immigrant survival bill since so many small businesses are owned by immigrants and provide a safety net and character to our neighborhoods. Passed intact,the SBJSA would provide commercial tenants rights during lease renewal so they can’t be price gouged out of existence by property speculators and unscrupulous landlords. The bill provides rights to renew leases for up to ten years, mediation and binding arbitration if landlord and tenant can’t agree on a fair rent, and an end to inflating rents through made-up costs landlords can’t justify. The legislation would also end the practice of extorting tens of thousands of dollars from small business owners, especially immigrants, just to secure a lease. Walking down NYC streets with all their empty storefronts show conclusively that NYC is in the worst small business crisis ever. Each month more than 1000 small businesses close and 8,000 local jobs are lost. The city’s small businesses, and the jobs they create, are the backbone of our local economy and provide a safety net and character to our neighborhoods. Why is REBNY and many of the landlords it represents so terrified of this bill? Because making this legislation the law of New York City will mean the flow of billions of dollars in money, and the power that goes with it, from super-wealthy property speculators, developers and landlords to small businesses, their employees and the local economy. Entrenched power is afraid of that possibility. The 99% should welcome it. 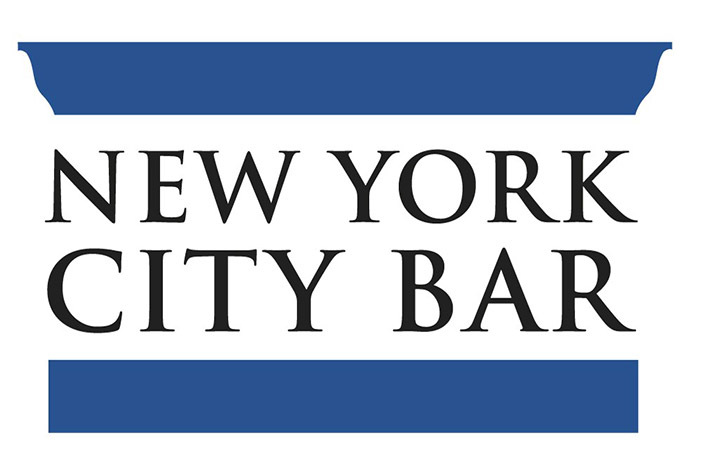 Shame on the NYC Bar Association for not doing its homework and adding to REBNY’s stream of lies and misinformation relating to this important piece of legislation that will go a long way to end the small business crisis.